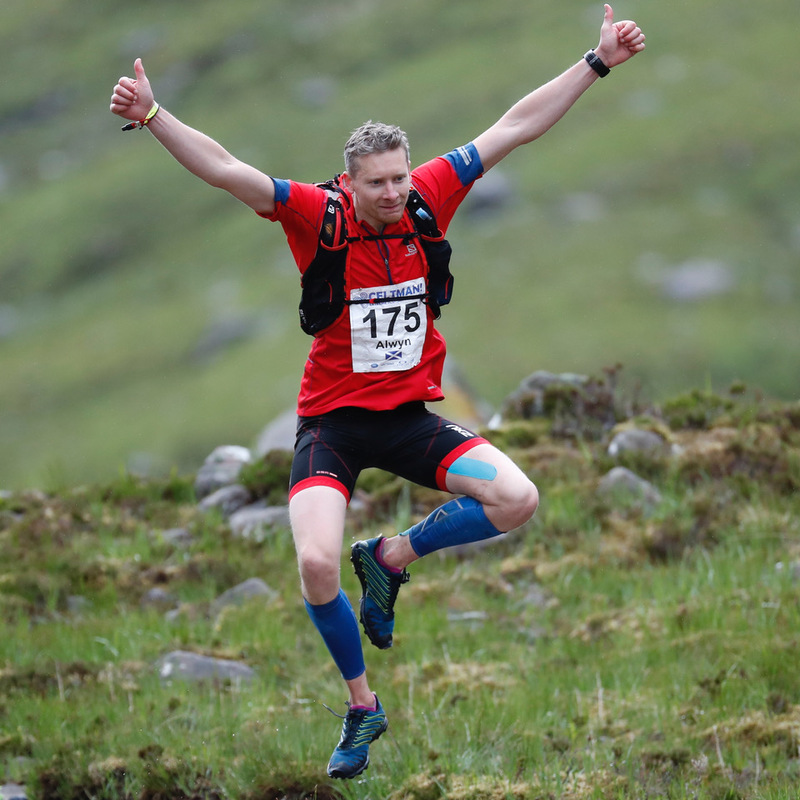 My thanks to Alwyn Poulter for having the energy to jump for joy after 14 hours of competition. He went on to finish 27th, winning his blue shirt, in a time of 15 hours 4 minutes 52 seconds. All the images are now available on the Celtman Image Library. Click on the image for access.